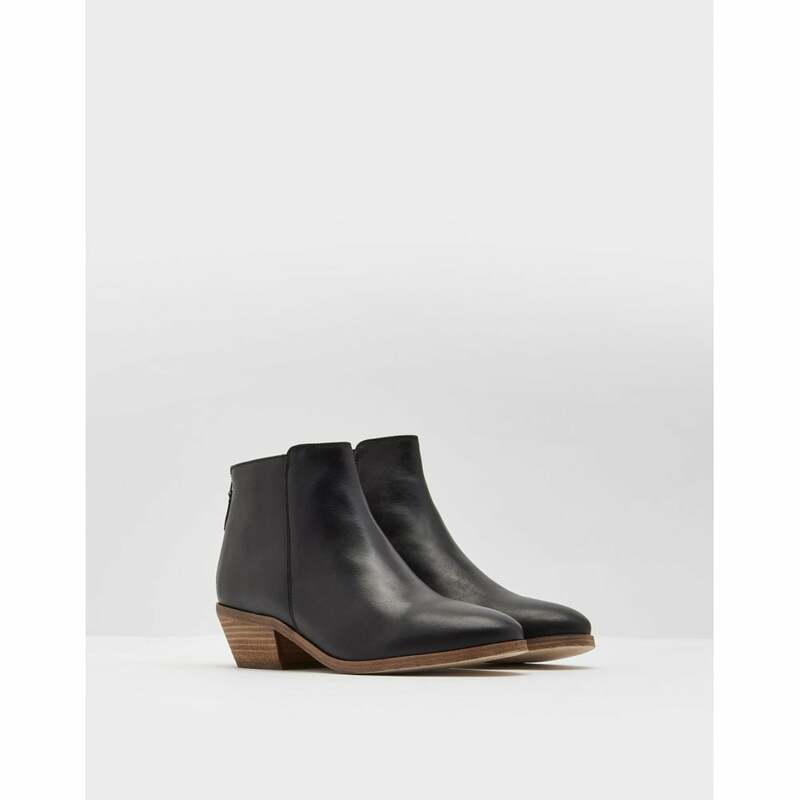 These classy Langham ankle boots are great for everyday wear on those wet winter days or to dress up any casual outfit. These lovely boots are available in black or tan 100% leather. A great staple for every women's wardrobe.